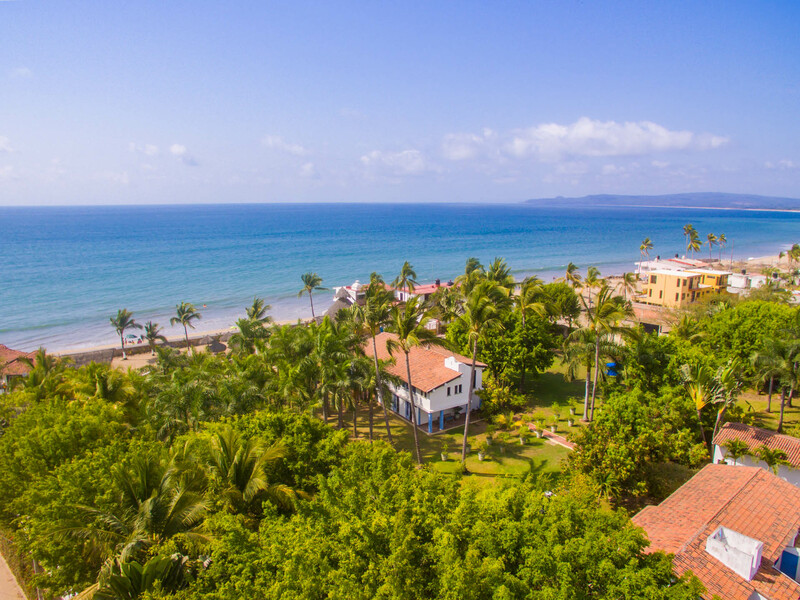 The purchase or sale of real property in Mexico can be a very rewarding experience especially in the Puerto Vallarta area! 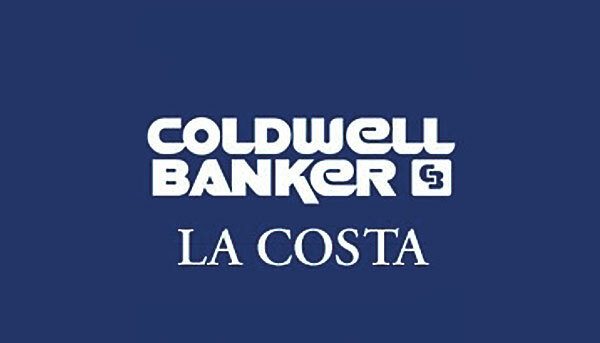 Coldwell Banker La Costa Realty and its principals have been key players in the evolution of this sophisticated market over the past 25 years. We work intimately with over 70 different agencies in the area and we are members of the Mexican Association of Professional Realtors (AMPI – an affiliate of NAR) and MLS Vallarta. 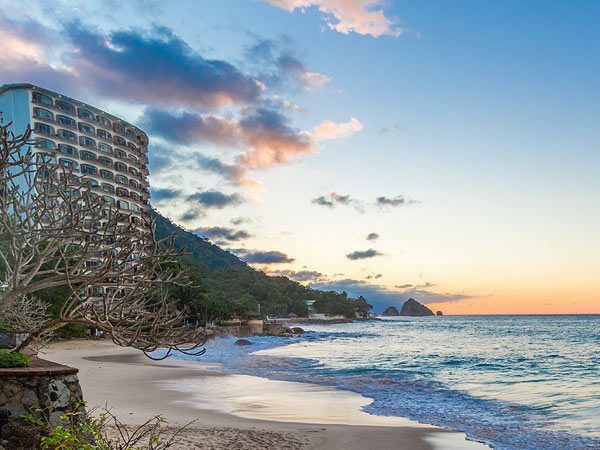 Coldwell Banker La Costa represents the best condos for sale in Puerto Vallarta, and the most luxurious villas for sale in Puerto Vallarta. The options and professionalism today has never been greater.